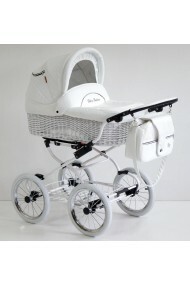 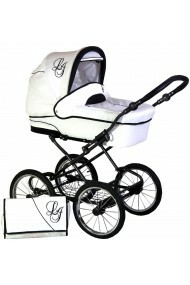 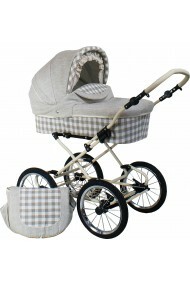 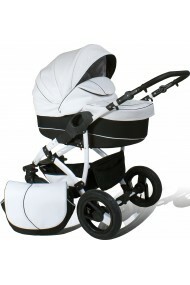 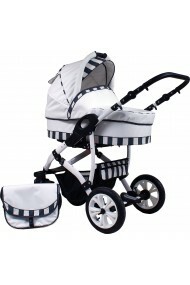 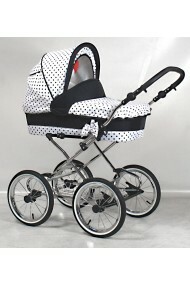 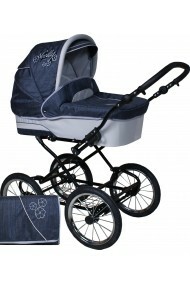 Stylish classic pram Tessa 3 in 1 travel system all included. 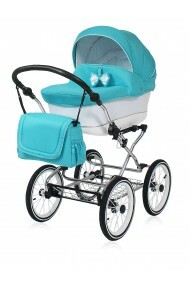 Big choice of colours. 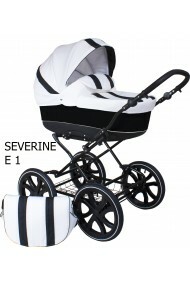 Classic and modern pram Severine 3 in 1 travel system all included. Big choice of colours.